If you have tried ClassDojo, you know the benefits of having an electronic behavior tracker. But you might be stuck tracking your rewards using behavior tickets, clipboards, and other old-fashioned tools. LiveSchool is an easy, web-based app for tracking behavior reinforcement as a team. With a simple set-up process for your entire school, LiveSchool is a great alternative to ClassDojo. ...LiveSchool customers are former ClassDojo users. Why did they switch? Track students from class to class! Read on to learn how LiveSchool works! 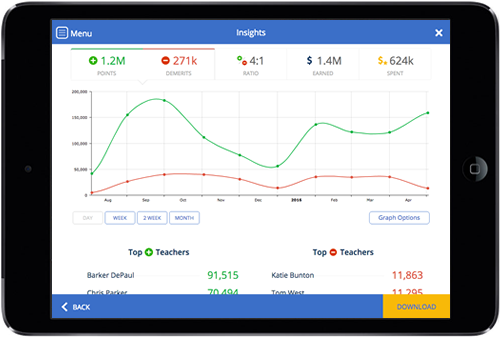 ClassDojo leaves your team without the data you need to track trends and measure improvement. It's hard to keep your system consistent when data is scattered across individual classroom accounts. Behavior improvement takes teamwork. 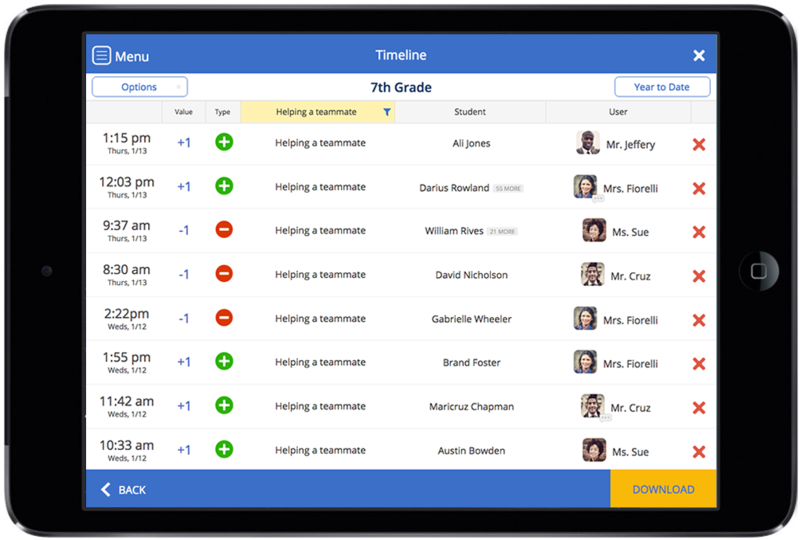 LiveSchool makes behavior transparent between all teachers and administrators. With a click, you can see how a student is doing in another teacher's class. 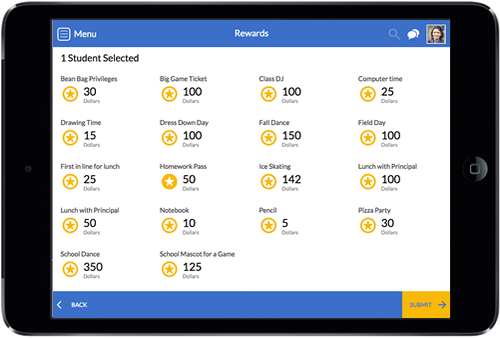 LiveSchool has a built-in rewards system! Watch student "bank accounts" rise as you award points. When it's time to run your store, use our built in "cash register" to charge students for rewards. Unlike ClassDojo, LiveSchool combines all of your data into a big picture. Track how many points each teacher is giving out, view your top students, and more! 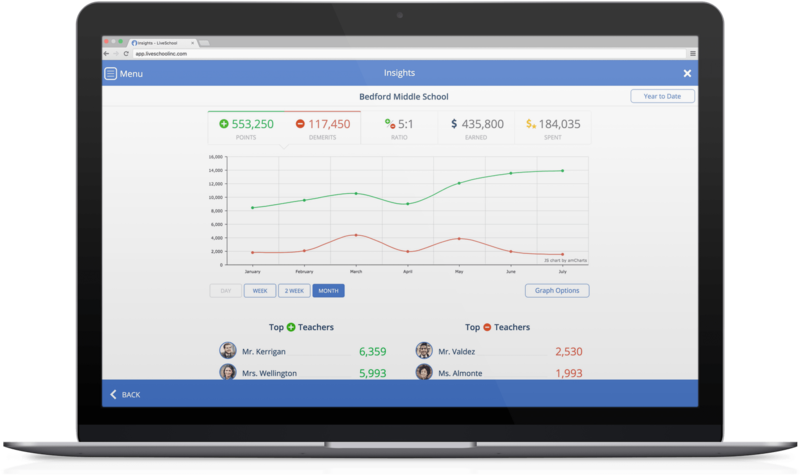 LiveSchool is a school-wide platform to track, reward and improve behavior.